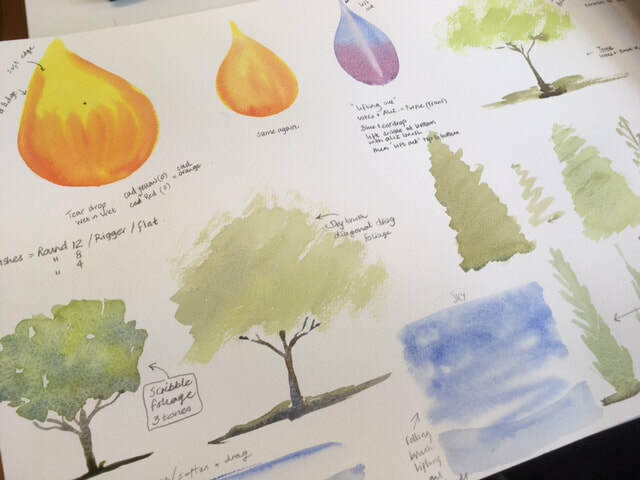 This course will cover everything needed for successful watercolour painting including perspective, composition and good picture construction. This will be approached in an easy and accessible way, giving you the confidence to build on your new-found painting skills after the course, in intermediate classes or art groups. A range of experimental watercolour materials will also be brought by the tutor for you to try out. If you wish, you will also be able to buy the above paints, brushes etc. from the tutor at very reasonable prices. If you have additional tools and materials that you would like to bring with you, then please do so. The tutor has listed all your essential needs for this particular course above.